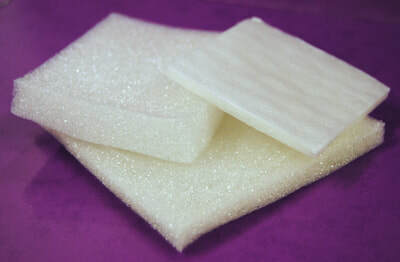 A lightweight, highly porous material from cellulose fibers. This cellulose foam has very good mechanical properties that can be tailored according to application. 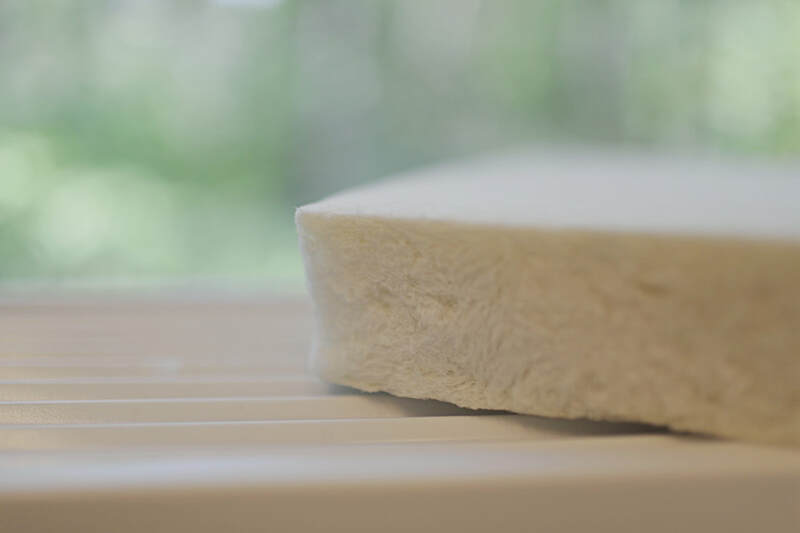 Obtained from Swedish wood pulp, the renewable and biodegradable foam is produced in a green solvent-free process.